spoony for logophiles: behold: the awesomeness that is my job. why, yes. 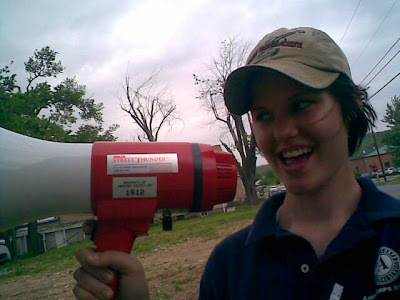 while running logistics in response to a tornado, i do get to boss around the next tornado coming in with a megaphone called "street thunder." heeellll yesssss.